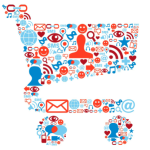 E-commerce brands on Social Media are largely seen to be product oriented. 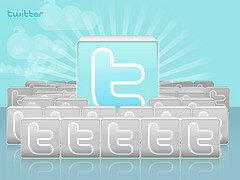 Their strategy has been to drive sales through various content buckets and activities on Twitter and Facebook. 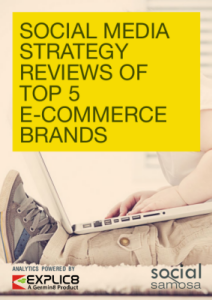 This Ebook throws light on the analysis of the top five e-commerce brands in India and their strategies in terms of content, customer service, engagement and campaign led interactions. The television industry on social media has embraced the marketing channel a bit late in the day. Though the social media success of the channels is directly proportional to the TAM ratings, most of them have a similar strategy. 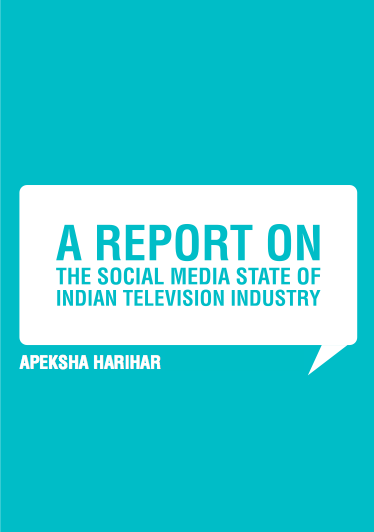 This report reviews the state of top 5 Indian GEC channels across all major social media platforms. This comparative analysis, carried out by Konnect Social aims to study how key Indian ecommerce brands are performing on social media. 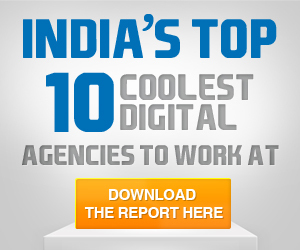 The brands that have been analyzed are: Flipkart, Myntra, HomeShop18, FashionAndYou and Snapdeal. This report has been created on the social interaction data of around 100 ecommerce Indian brands comprising of about 1.5 million mentions from September to December 2012,using BoxMyTalk as the social monitoring and analytic platform. 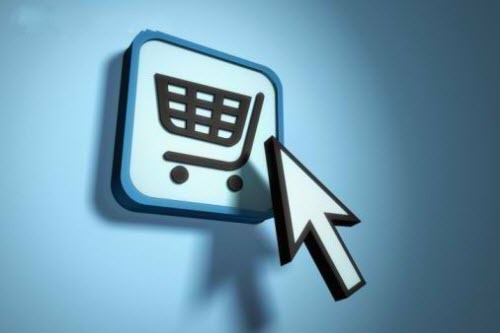 The primary objective is to bring out a comprehensive and insightful social media report on eCommerce industry in India. 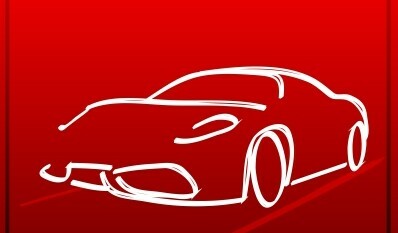 Auto mobile brands are embracing Social Media presence as a powerful platform that to build communities around the brand. 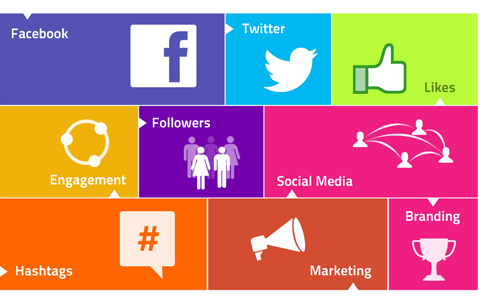 It is leveraged to drive conversations and monitor them encompassing the brands. 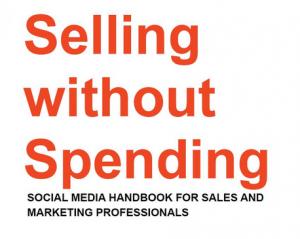 The eBook addresses the fundamental principles behind marketing and selling on Social Media. 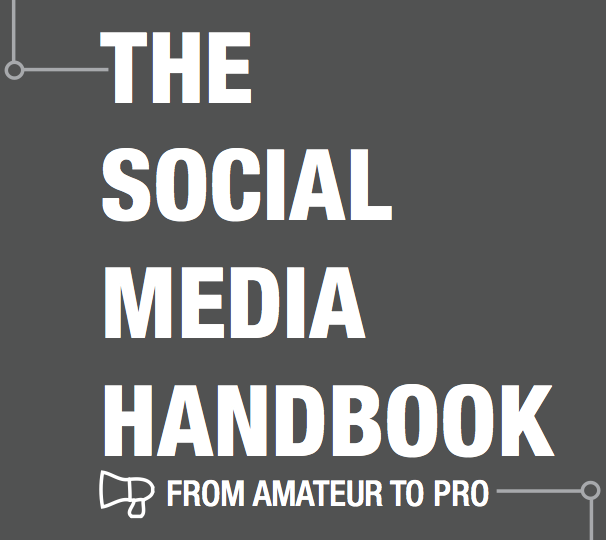 The chapters are designed to address the most popular social networking sites. Each chapter has tips and tricks on ways to connect with the right prospects. In the end, you will find some basic hands-on case studies. The background image of the header is 1252 x 626 pixels, but the display is actually 520×260 pixels. Now users can creatively hack their profiles and make it more interactive. With social media becoming an integral part of marketing needs of businesses and brands, this book will help marketers understand social media in a better way. 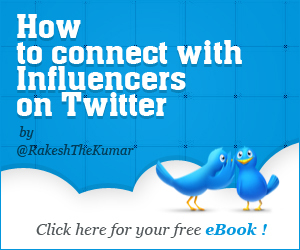 The core objective of the book is to help marketers in coming up with better social media strategies and help them build a strong presence on various online platforms. Have a YouTube user/brand channel? Want to customize it with your own background design? 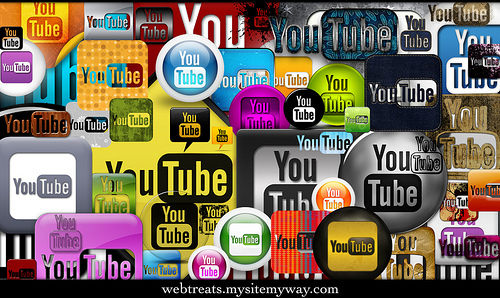 Like Twitter, YouTube also allows users/brands to customize your personal profile/brand page by uploading a background image and modifying the color scheme pattern. One of Twitter’s cool features is that you can add a background to your twitter personal/brand profile. Many folks face a design constraint, as they fail to understand the background dimension. Of the total respondents, 68% were male while 32% were female. And almost half of them voted for the top 3 companies – MTV Viacom 18, Hungama Digital Pvt Ltd and Pinstorm. To find out the top 10 most preferred companies and for a detailed breakdown of the entire research, download the Employer Branding report from Stratum HR. For those who believe personal branding is important can get started with this unique way. You got your website, blog, twitter handle, etc.